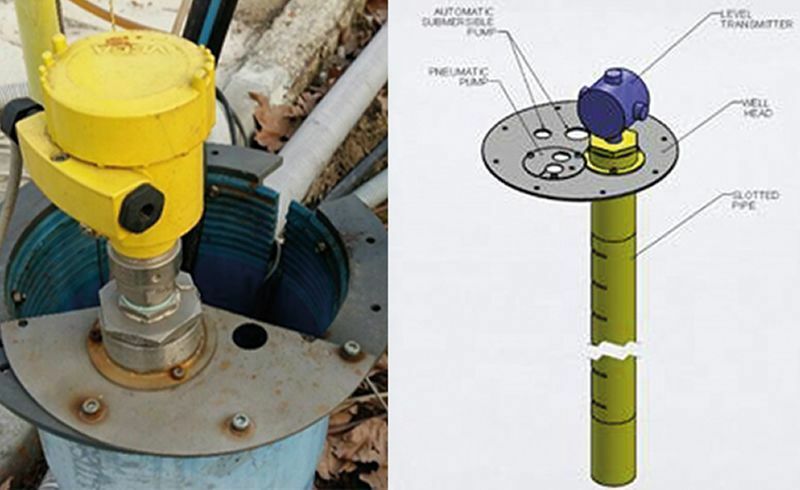 Want to measure groundwater and non-aqueous phase liquid (NAPL) levels in your wells continuously, with results sent directly to your office? Geostream is launching a new product that will do just that. Using microwave technology, our system enables the continuous display and recording of data via a PLC in multiple wells. This innovative technology allows remote and autonomous real time data collection and transmission on sites, reducing the time and costs from unrequired site visits. Call 0161 928 7740 or email info@remediation.com for further information.